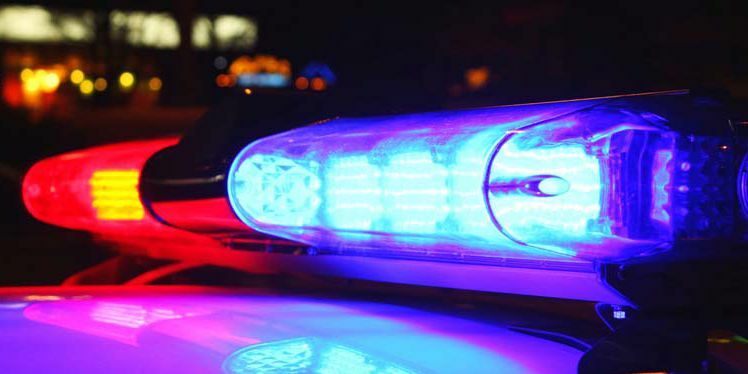 TUCSON, AZ (KOLD News 13) - On March 9, 2019, at approximately 7:30 p.m., officers from Operations Division South, along with members of the Tucson Fire Department, were dispatched to the area of W. Valencia Road and S. Missiondale Road for a report of a serious injury collision involving a motorcycle and passenger vehicle. Upon arrival, Tucson Fire immediately transported the motorcyclist identified as 28-year-old Carlos Armenta to Banner University Medical Center, where he passed away from his injuries. Next of kin have been notified. Detectives with the Tucson Police Traffic Investigations Unit responded to continue the investigation. Based on interviews and the processing of roadway evidence, detectives were able to determine that Carlos Armenta was traveling westbound in the center lane of Valencia on his 2006 Suzuki SV6 Sport Bike. At the same time, the adult male driver of a 2014 Chevy Camaro was stopped southbound for the stop sign at Missiondale and Valencia. As Armenta entered the intersection, the driver of the Camaro made a left turn in front of him. Armenta swerved into the curb lane and apparently laid his motorcycle down on purpose in an attempt to avoid the collision. Unfortunately, Carlos Armenta was unable to avoid the collision and struck the Camaro. He was wearing a helmet at the time of the collision. The driver and adult passenger of the Camaro were not injured and remained on scene where they cooperated with the investigation. Neither speed nor impairment appear to be factors in the collision, however; detectives are continuing their investigation. At this time, no arrests or citations have been issued.